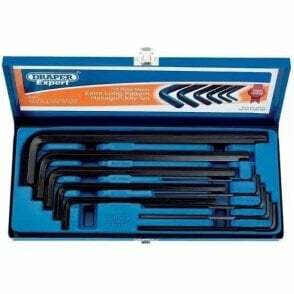 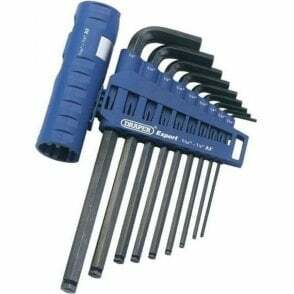 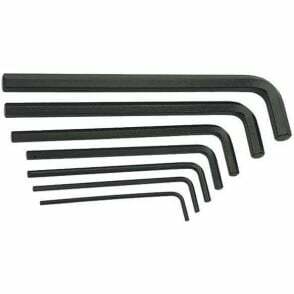 Expert Quality, manufactured from chrome vanadium steel hardened and tempered. 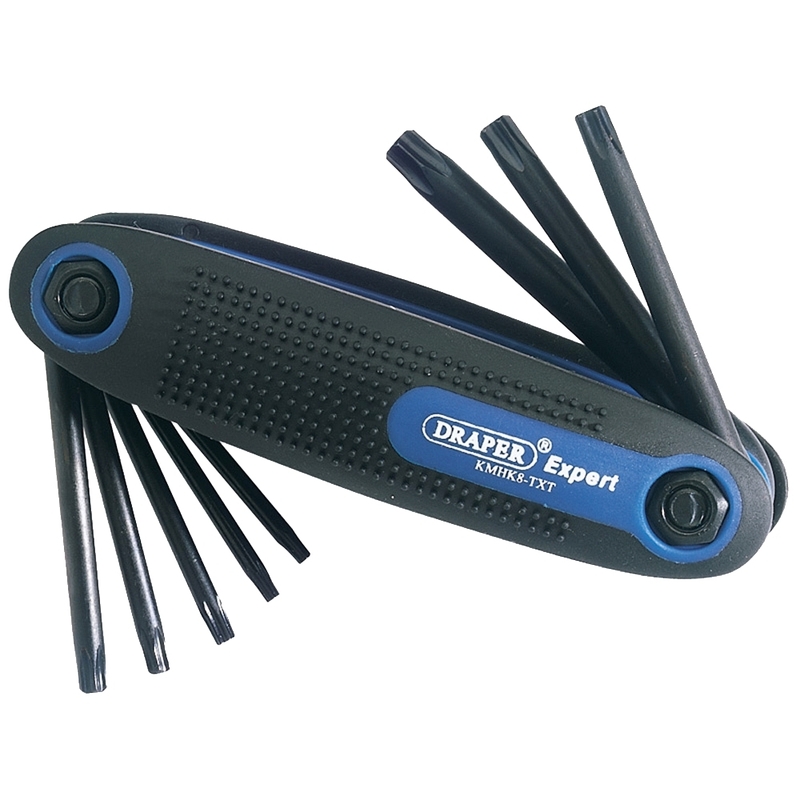 Held in pocket-size plastic storage holder with non-slip grip. 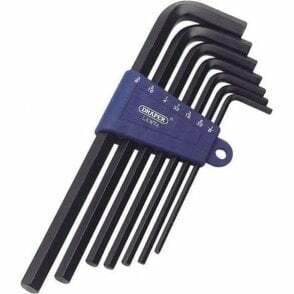 Draper TX-STAR products are compatible with Torx fixing systems.